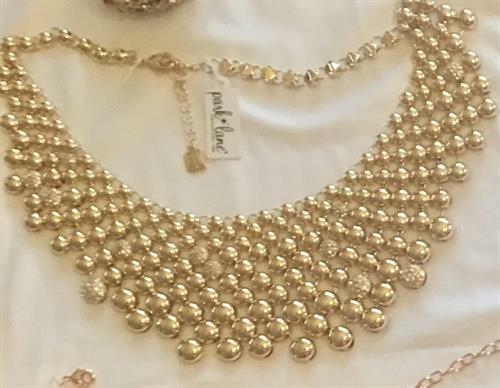 Park Lane Jewelry was founded over 60 years ago with a noble objective to offer women and men entrepreneurship that adorns their life with style and success. Enjoy top trends in jewelry, save money and make money by being a part of the world's leading direct sales jewelry company. Call me today for a 1-on-1 Consultation, or a Presentation at your work place. Get paid doing what you Love! 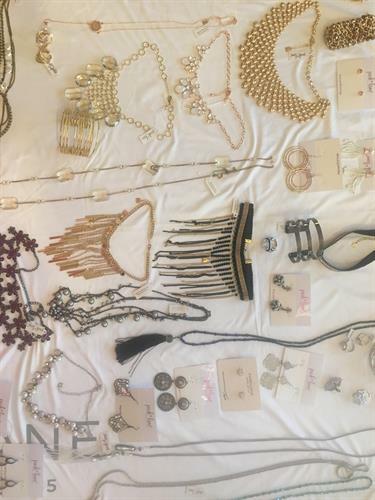 Jewelry Sales that can't be beat! Free Jewelry, cash rewards and free trips! 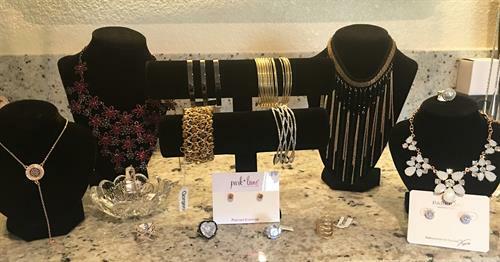 Gorgeous Jewelry that fits every lifestyle!